It was quite a weekend in Philly with the weather on Saturday making a perfect backdrop for Kurt Vile's parade/video shoot (which was directed by The Best Show on WFMU's Tom Scharpling). Well, that positive energy has carried into the workweek with NPR's First Listen series streaming Vile's double LP Wakin On A Daze in its entirety HERE. The album's official release is next Tuesday, April 9 via Matador Records. 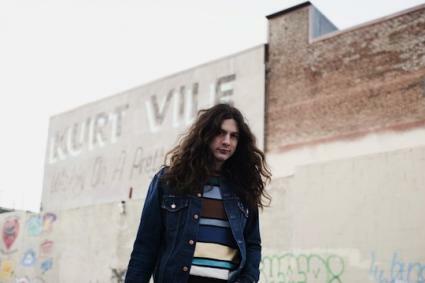 Kurt Vile and the Violators will be performing next in Philly on Saturday, May 18 at Union Transfer. 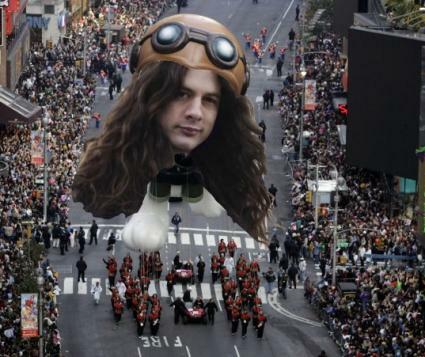 Ahhh...do you want to go to a Kurt Vile Parade this Saturday in Philly hosted by The Best Show on WFMU's Tom Scharpling? Of course, you do! To attend, shoot an email to kurtvileparade@gmail.com for time and location. Here's an adorable new video/"commercial" from Kurt Vile featuring his daughter and the track "Never Run Away" from his upcoming album Wakin On A Pretty Daze due out April 9 via Matador Records. The actual ad aired on the CW in Philly, and was directed by Don Argott. Vile will be back in town with the Violators on Saturday, May 18 at Union Transfer. Update: You can now download "Never Run Away" for free via Spin.com. 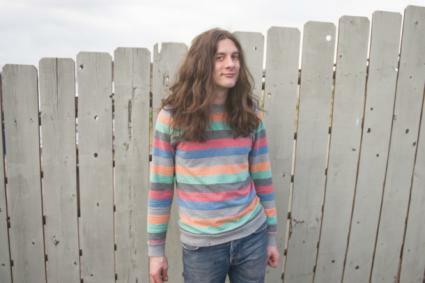 Kurt Vile performed a new song solo called "Never Run Away," which is off his upcoming album Wakin On A Pretty Daze (Matador) due out April 9. It was recorded for Radio K, a student-run radio station at the University of Minnesota, and you can view it HERE. 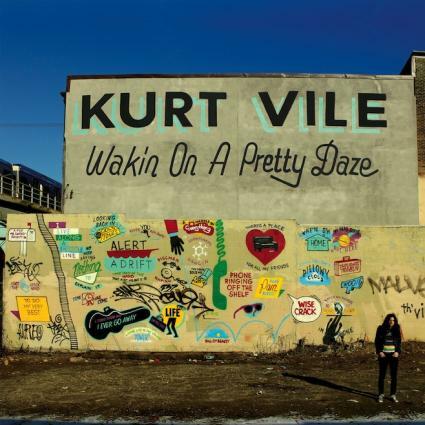 Matador Records just announced that Kurt Vile’s forthcoming album Wakin On A Pretty Daze, which was produced by John Agnello in multiple studios throughout the Northeast, will be coming out on April 9, and is a 69-minute double album. 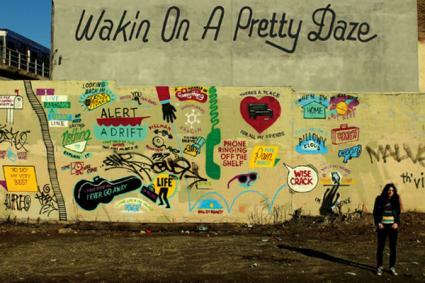 The label shared the single called “Wakin On A Pretty Day” (yes, that is the correct title and not a typo). You can listen to it below accompanied by outtakes from the Steve Powers (ESPO) documentary about the making of the cover album mural (however, it is not the official music video for the song). The track is available for free download which you can do so HERE, where you can also find more info about Vile’s upcoming tour with The Fresh & Onlys and Angel Olsen as well as vinyl, track listing, and pre-order details. If you happen to be in NYC tomorrow, you can win an invitation to attend the record listening party (with complimentary beverages like the custom-made featured cocktail “Pretty Daze”) at Electric Lady Studios by submitting HERE. Kurt Vile & the Violators will be performing next in Philly on Saturday, May 18 at Union Transfer.